The Children's Trust is a dedicated source of revenue derived from property taxes, established by voter referendum in 2002. 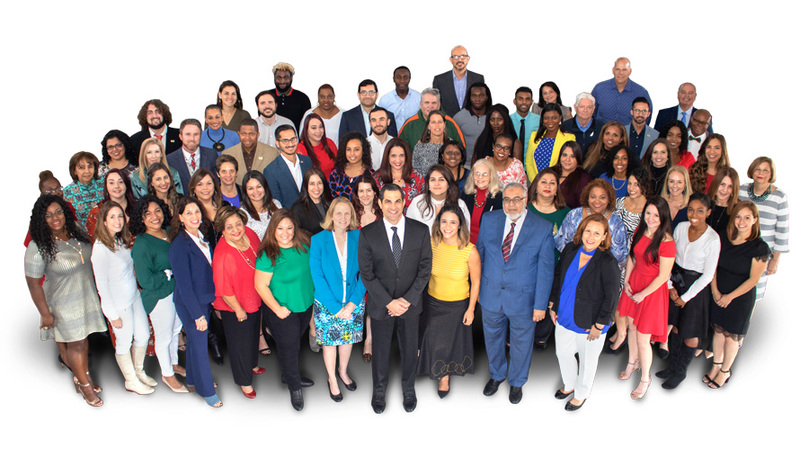 Our mission is to partner with the community to plan, advocate for and fund strategic investments that improve the lives of all children and families in Miami-Dade County. We envision a community that works together to provide the essential foundations to enable every child to achieve their full potential… Because All Children Are Our Children. Visit the Annual Report page for more info. Visit the Florida Commission on Ethics website and select "Research > Ethics Laws."